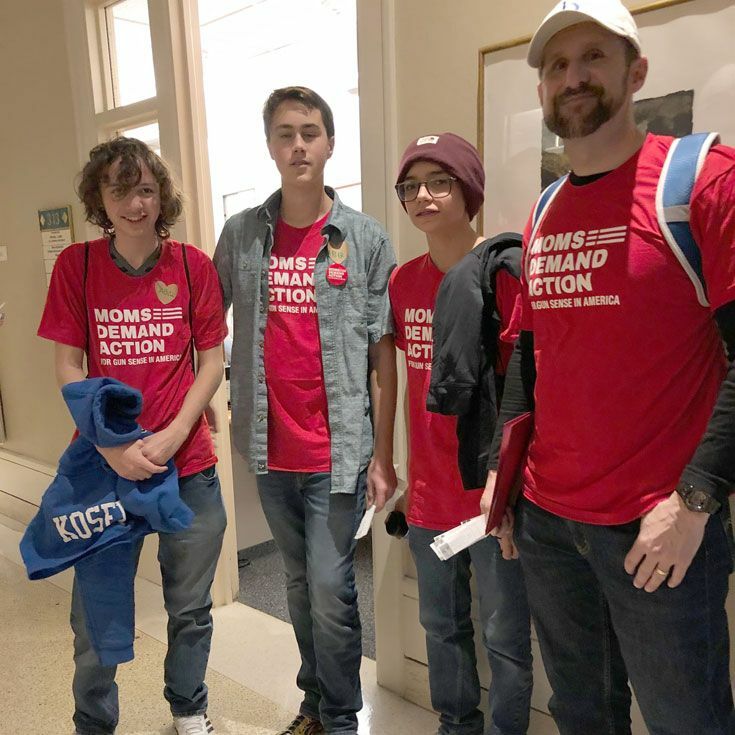 During last September’s Project SERVE, Bosque Union for Safe Teens (BUST) students received advocacy training. 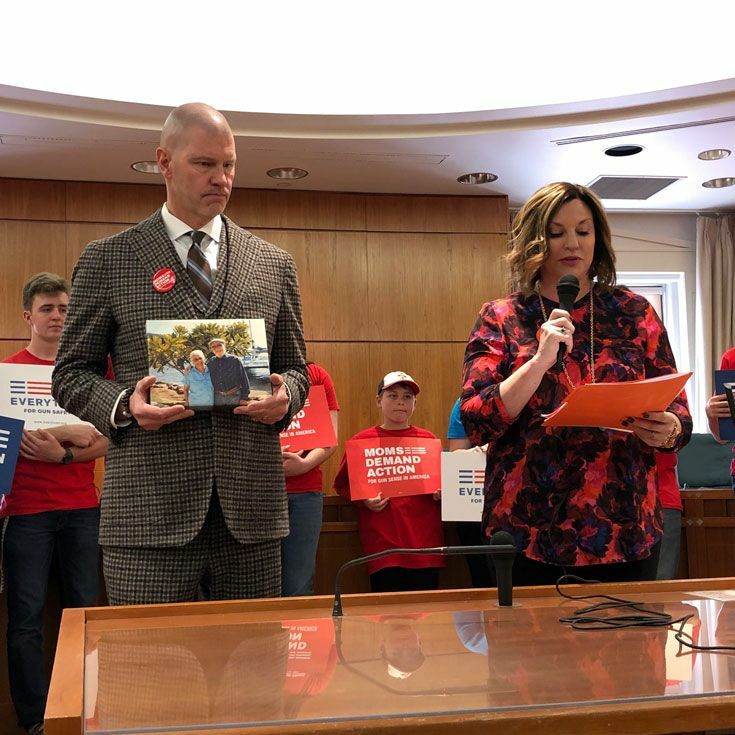 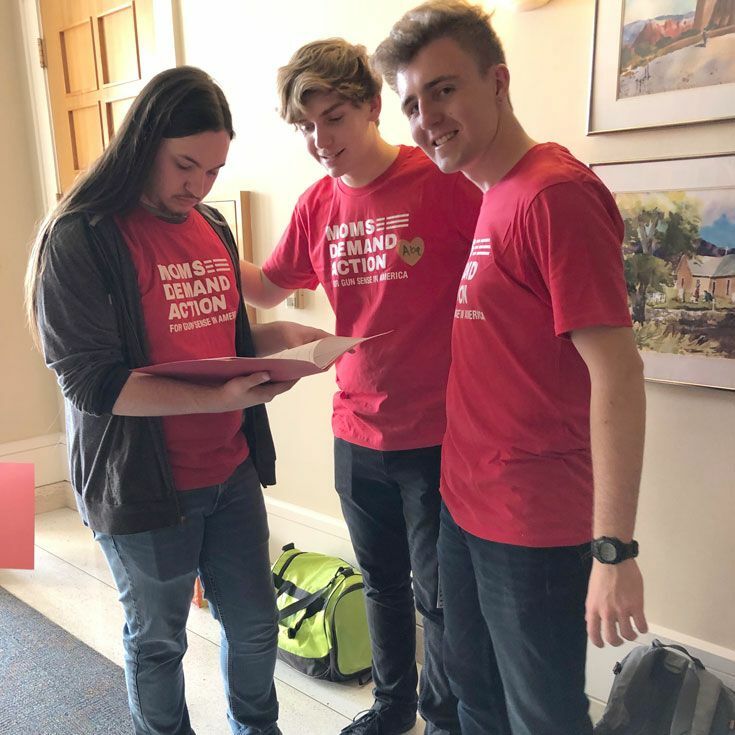 This week they were able to put that training into action, lobbying legislators in Santa Fe after being invited by Bosque’s partners, Moms Demand Action For Gun Sense in America, to participate in Santa Fe’s Gun Violence Prevention Day. 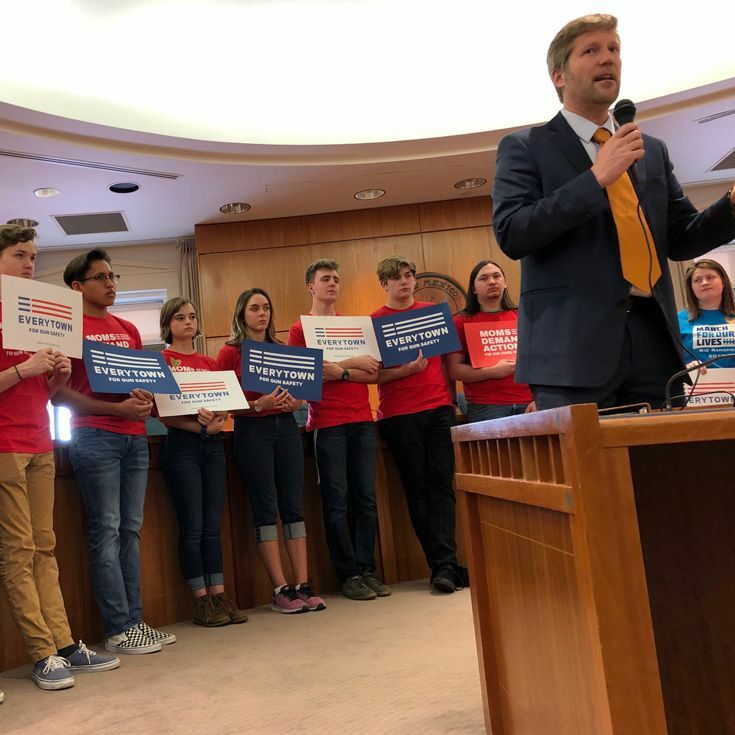 Students shared their thoughts with lawmakers about House Bill 8 and Senate Bill 8, which would close loopholes in background checks for gun sales.